❃ Your holidays should fit perfectly into your schedule. Therefore, we offer flexible arrival days. ❃ Towels, bedding, electricity, water and firewood are included in the price. ❃ On chilly or real cold days, apart from the open fireplace, there is an individually regulable central heating at your disposal. ❃ A crib bed and a baby seat can be added to all of the apartments and is free of charge. If necessary, a third bed in the room is also available (where possible) at an extra charge of € 10 / night. ❃ Final clean-up is always compulsory and will be charged separately. 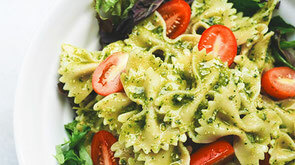 ❃ For your health – and due to the Italian law – our apartments are non-smoking areas. ❃ Well behaved pets are highly welcome at “Le Cesane”. ❃ We organise, with a minimum number of participants, visits to wineries, truffle cultivations, cheese factories with tastings of local delights; aperitifs with sunset views; horseback riding lessons to be agreed with the owner. ❃ News: we offer photo and video service (also with drone) of your holiday and of the naturalistic and cultural trips organised in the beautiful area of the Montefeltro. This service is subject to charges, we are available for further information. 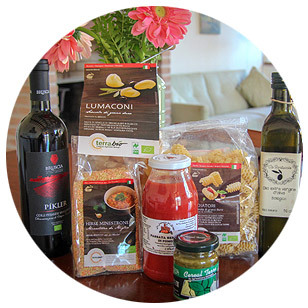 ❃ On request you can purchase organic products such as olive oil, pasta, sauces and spreads, legumes, cereals and flour, honey and wine. In addition, you can order homemade organic bread, jam, coffee, muesli and other delights for a healthy and tasty breakfast. 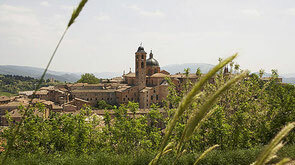 ❃ The Municipality of Urbino requires a tourist tax of € 1.50 per person / day (over 11 years) for a maximum of 5 days. ❃ Arrival time between 5pm and 8pm - Departure time between 8am and 10am. Different timings need to be agreed. The Marche combines nature, culture and „DolceVita“ to a unique potpourri of holidays. It embraces the provinces of Ascoli-Piceno, Ancona, Macerata and Pesaro- Urbino, stretching from the Adriatic Sea to the Apennine Mountains. 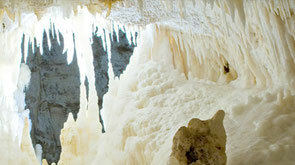 Gorgeous beaches and landscapes belong to the Marche as well as picturesque alleys and architectural jewels. Family Weissang has been acquainted with the region for a long time and knows the best places to go. 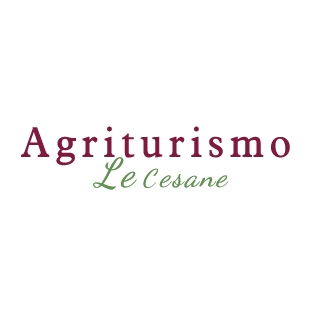 The Agriturismo „Le Cesane“ is located in a nature reserve close to an impressive canyon. Organic fruits and vegetables from their own garden are sold directly on the farm. 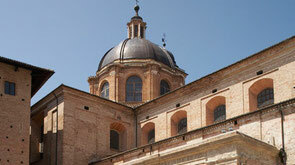 In a distance of 6 km, Urbino, native town of famous Raffael, is providing nice restaurants and shopping facilities. Even Pesaro, home of Rossini, is easily accessible by car. Every year, the famous pageants attract guests from all over the world. 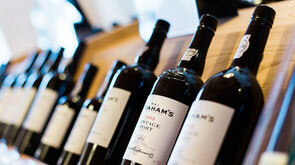 We recommend a visit to the best wineries in our area. For a Moment of relax. Discover the beauties of the UNESCO World Heritage site. What you should visit in Urbino and surroundings.